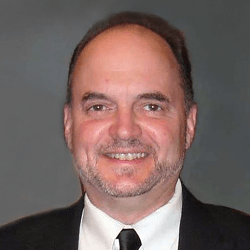 The insurance industry has changed dramatically over the past couple decades. Insurance buyers have changed too, and they’re looking beyond getting the lowest price. They want to do business with companies that share their values. They want a better buying experience that includes social media, mobile convenience, and personalized choices. And they want to be treated like sophisticated consumers who can think for themselves. In short, today’s insurance buyers want quality information, not a sales pitch. 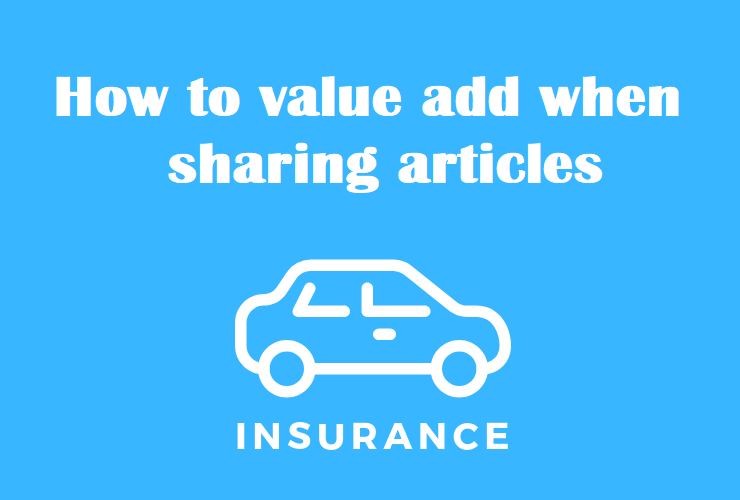 That’s why content sharing is such an important way to connect and engage with insurance clients and prospects. But with so much content out there, no one can possibly digest it all. So it’s important to share strategically and add value for your reader. Sharing articles is an effective way to reach out to customers and prospects. But don’t just forward and say, “Thought you might like this.” Engage your audience a little and give some real value to the information you’re sharing. That’ll go a long way toward building real relationships, turning prospects into customers, and turning customers into raving fans.